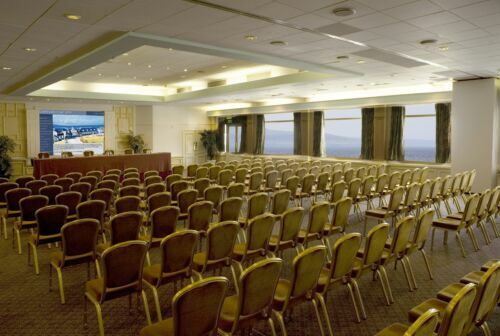 With a dedicated meeting and events coordinator, first class facilities, and the latest business technology, the hotel provides an ideal venue for doing business or hosting a corporate event in Galway. 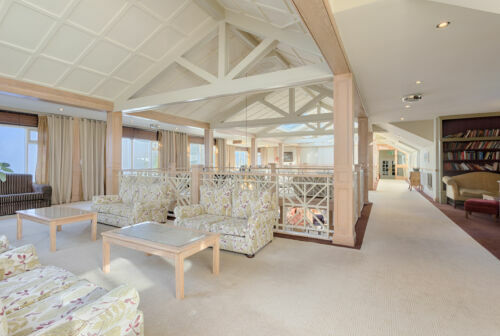 The 4 star Connemara Coast Hotel is superbly equipped to cater for a range of meetings and events, from smaller intimate brainstorms to larger events, gala dinners and conferences. 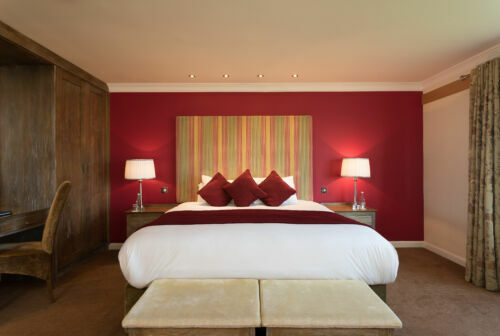 The award winning Connemara Coast Hotel is spectacularly set in Furbo, on the shores of Galway Bay, along the Wild Atlantic Way. It is an ideal location for team meetings, think tank days, interviews or strategy days just 15 minutes form the vibrant city of Galway, With grounds that sweep down to the water’s edge, why better way to get the team's creative elements working than taking in the stunning views across Galway Bay to the Burren and the Aran Islands. 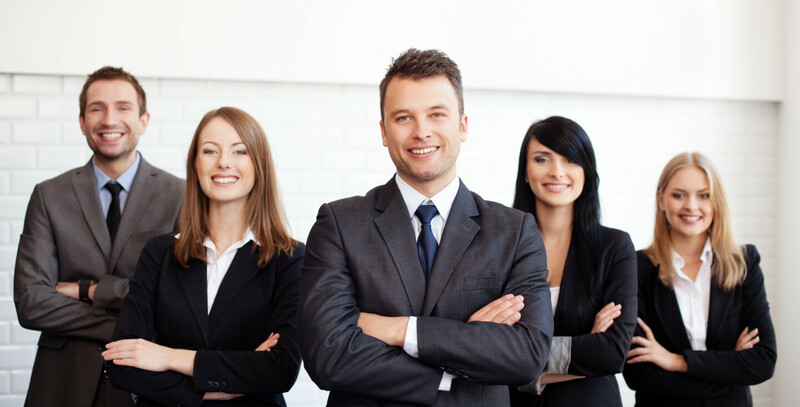 Contact our Events team today by emailing Kathrn Duffy at kathryn.durry@connemaracoast.ie or call us on 091 592108.